Unique Hearts! 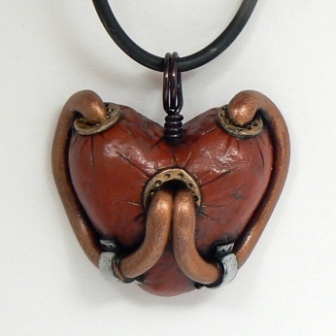 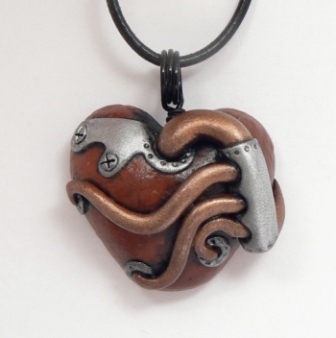 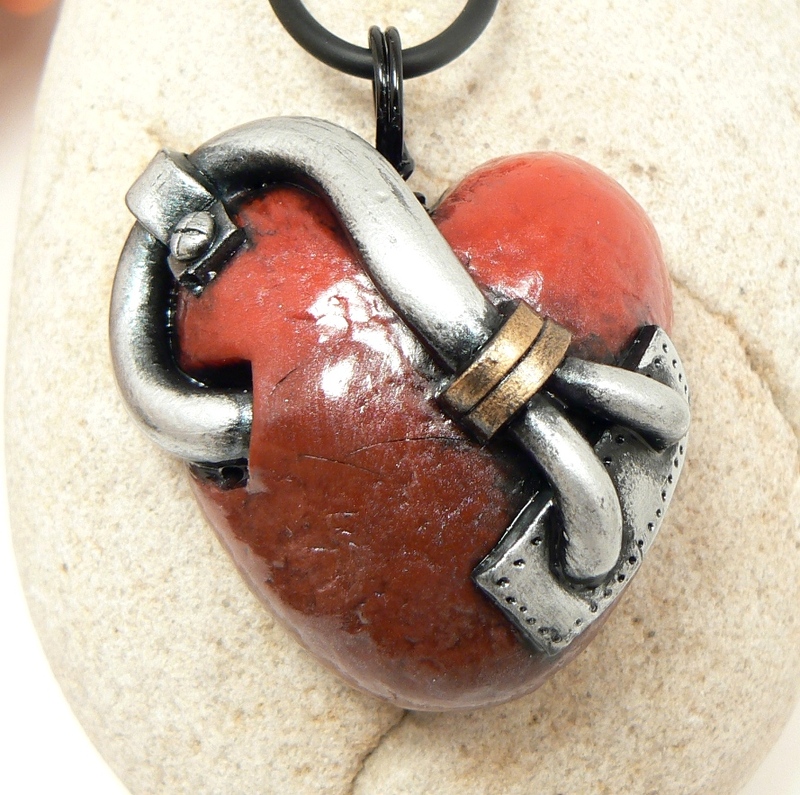 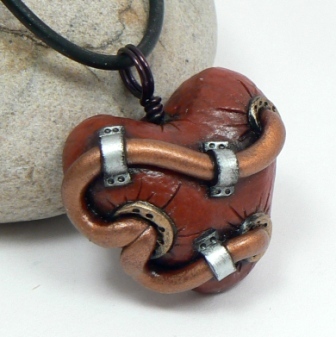 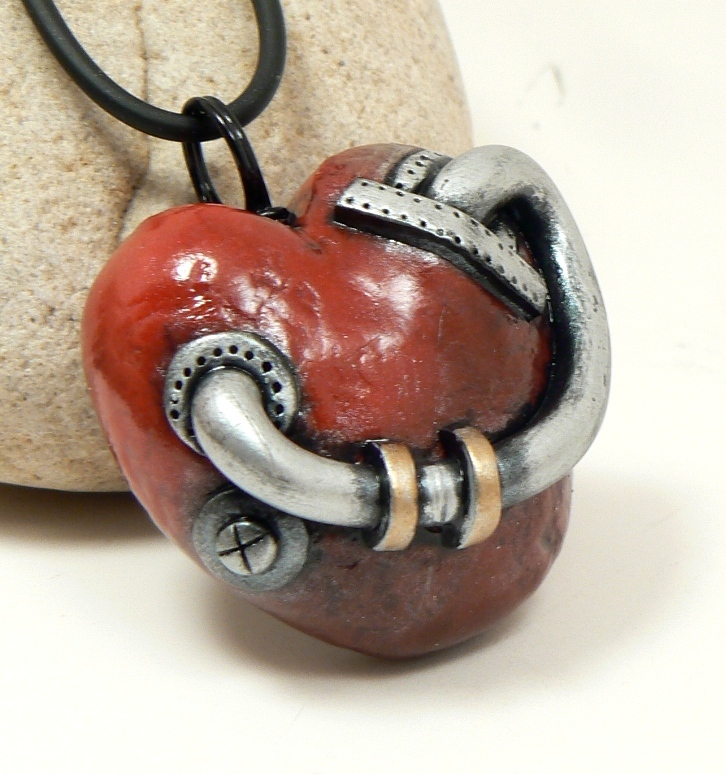 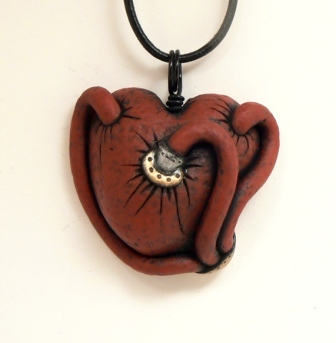 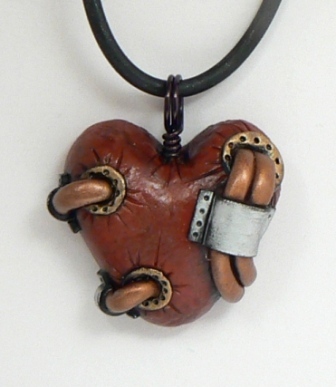 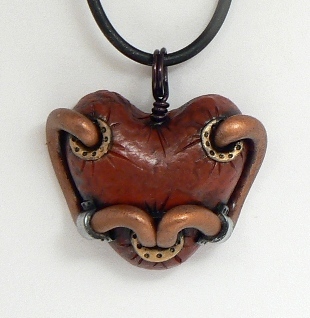 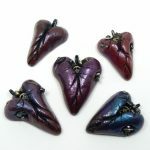 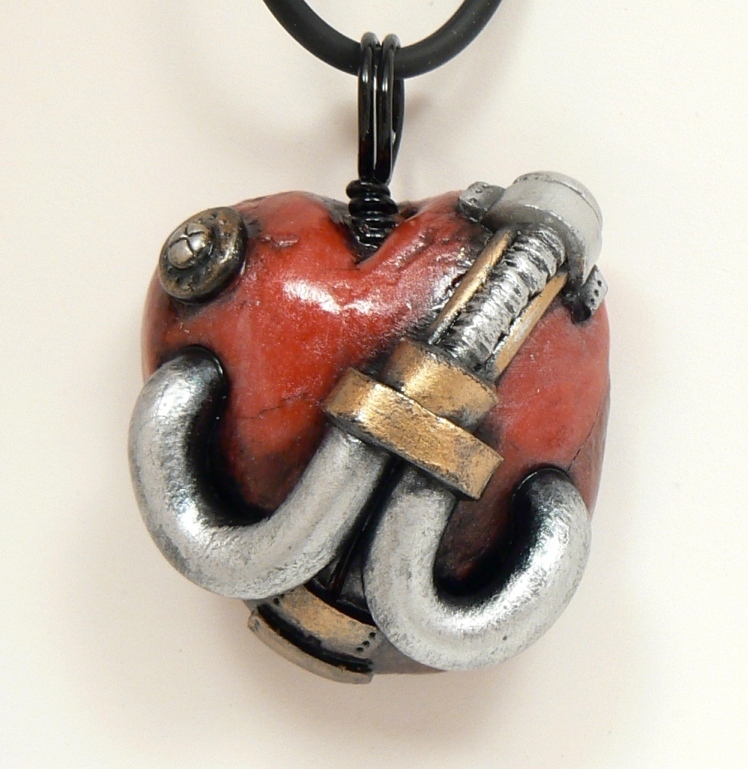 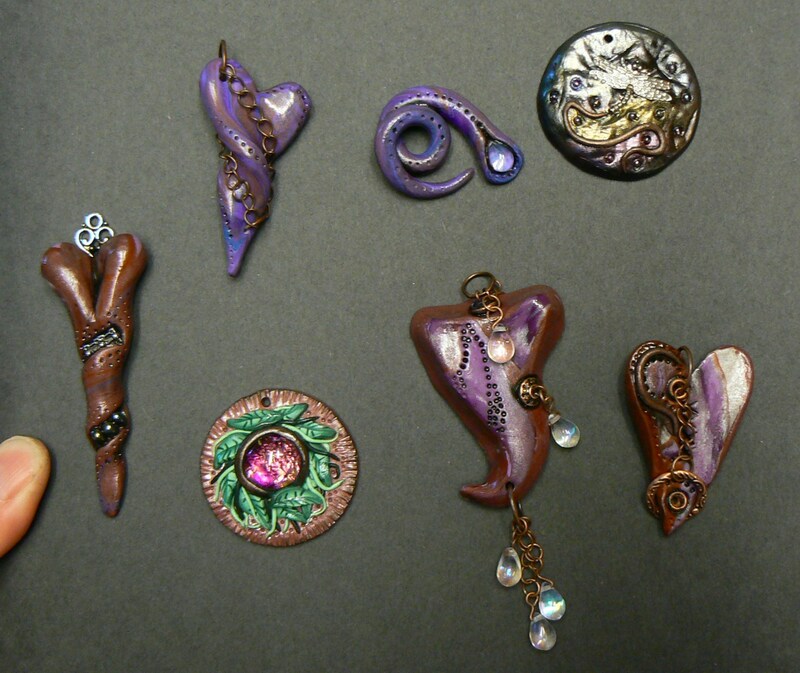 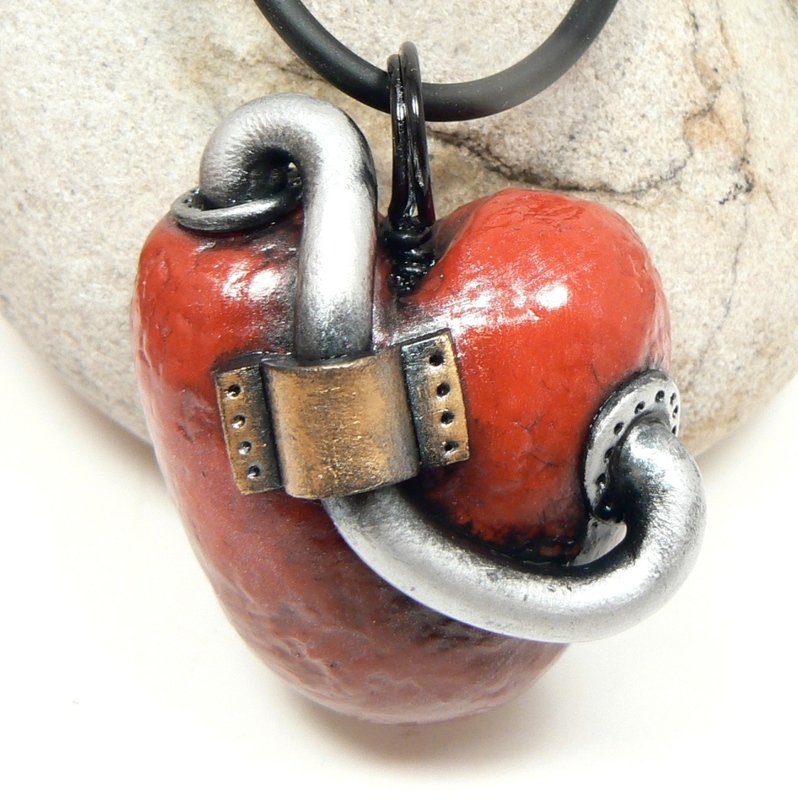 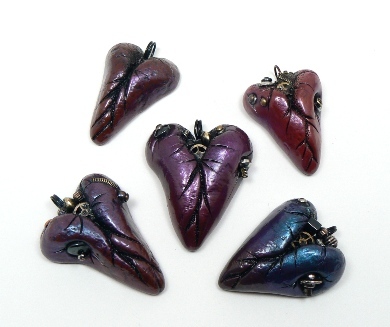 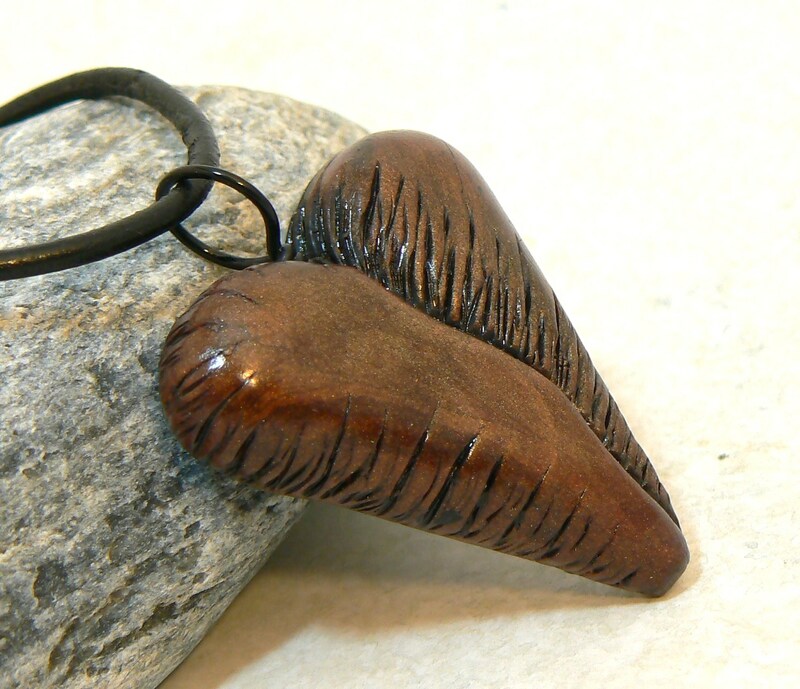 Hearts are such a natural shape to experiment with when starting out with any new medium and experiment I did =) So when I was first learning to work with polymer clay, I tried out all the things I love, everything from gothic, to medieval, to punk, to steampunk, to fantasy. 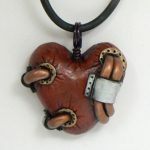 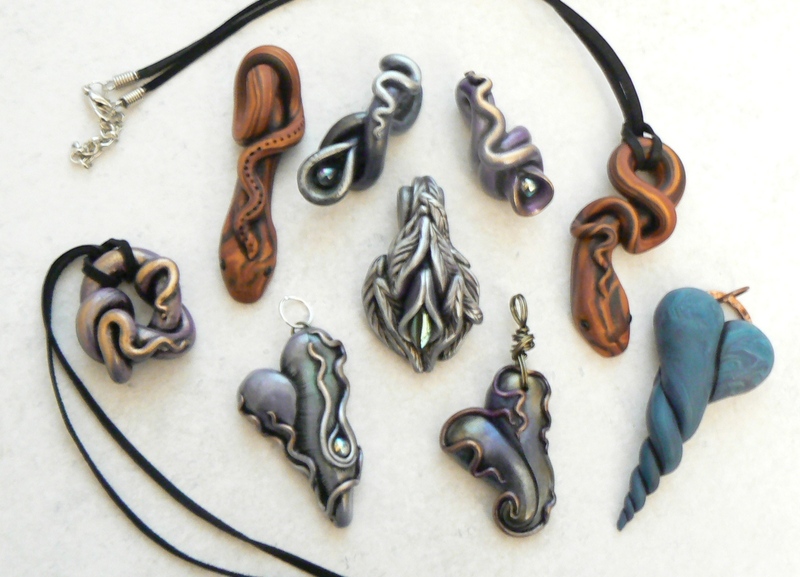 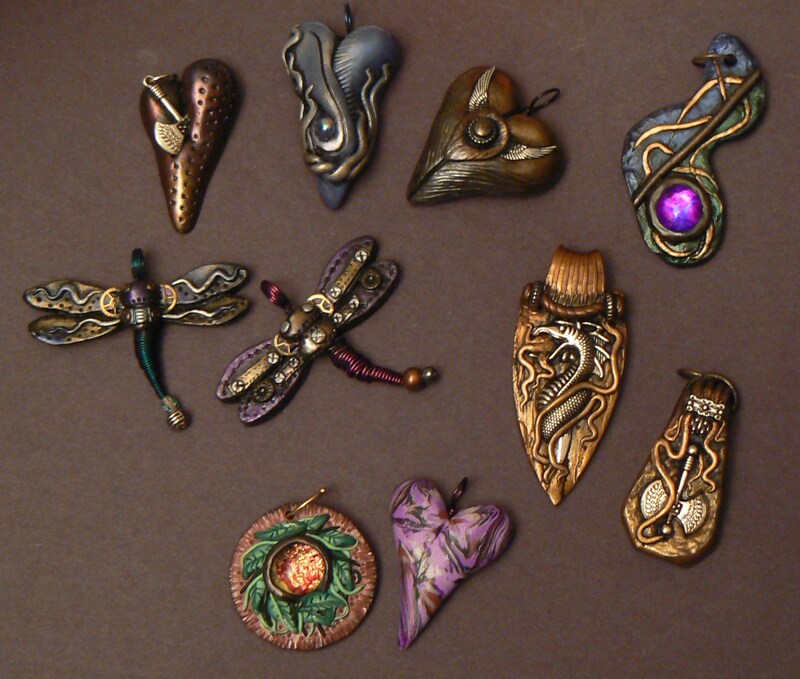 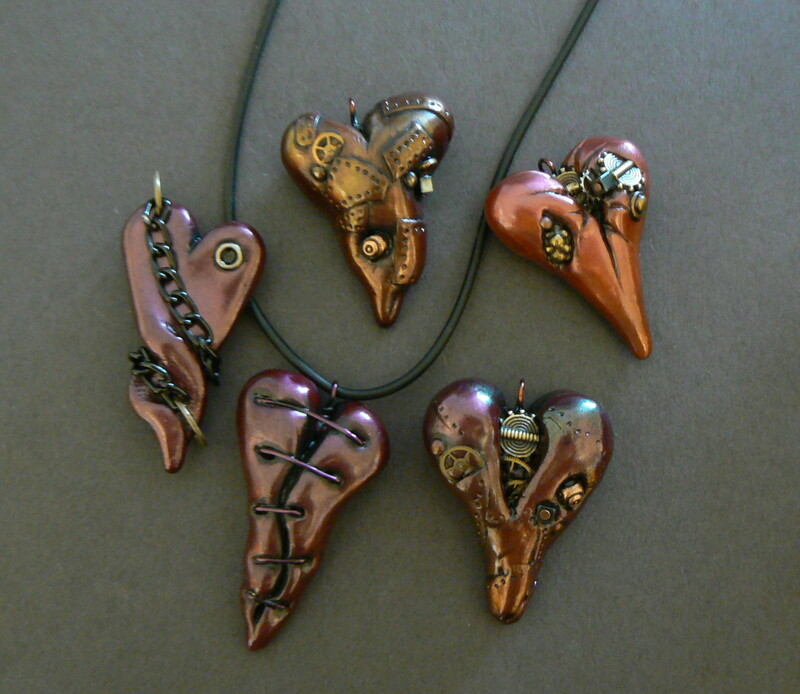 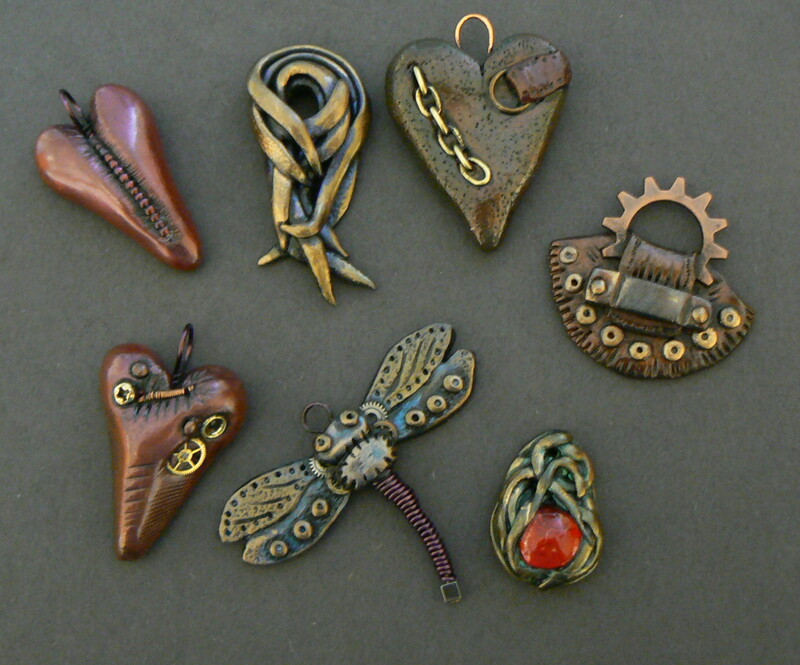 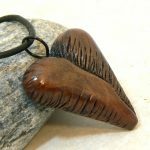 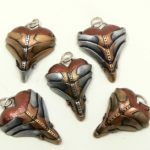 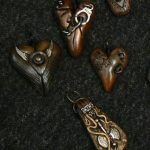 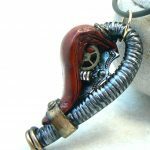 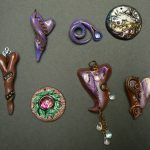 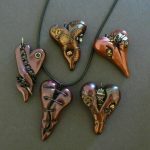 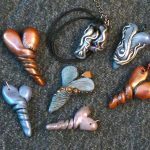 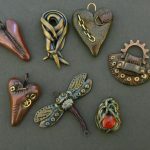 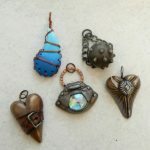 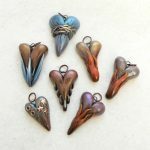 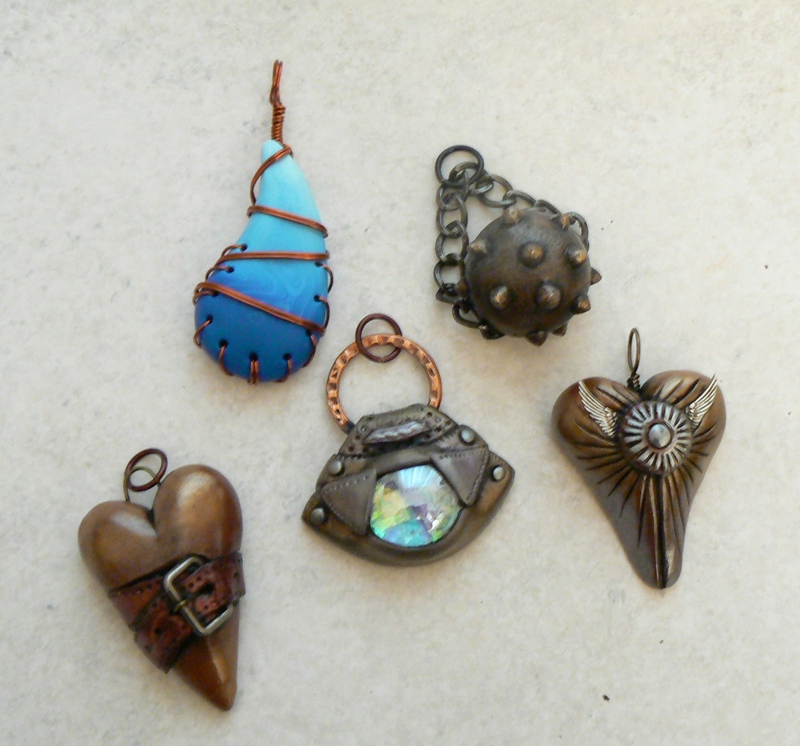 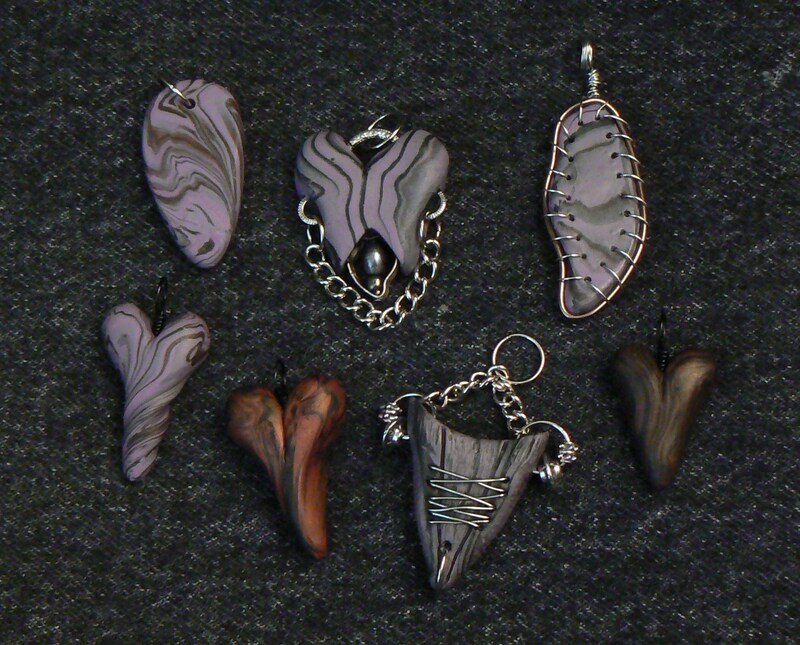 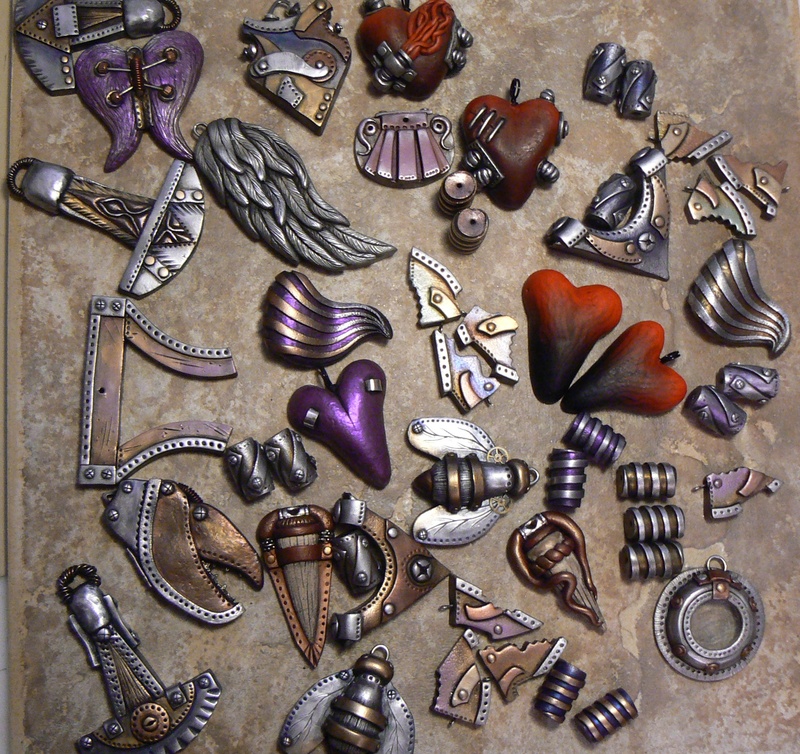 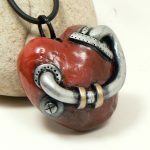 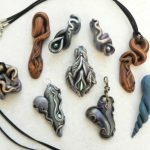 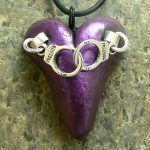 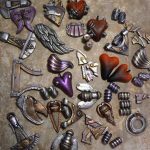 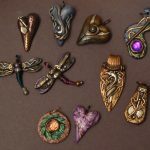 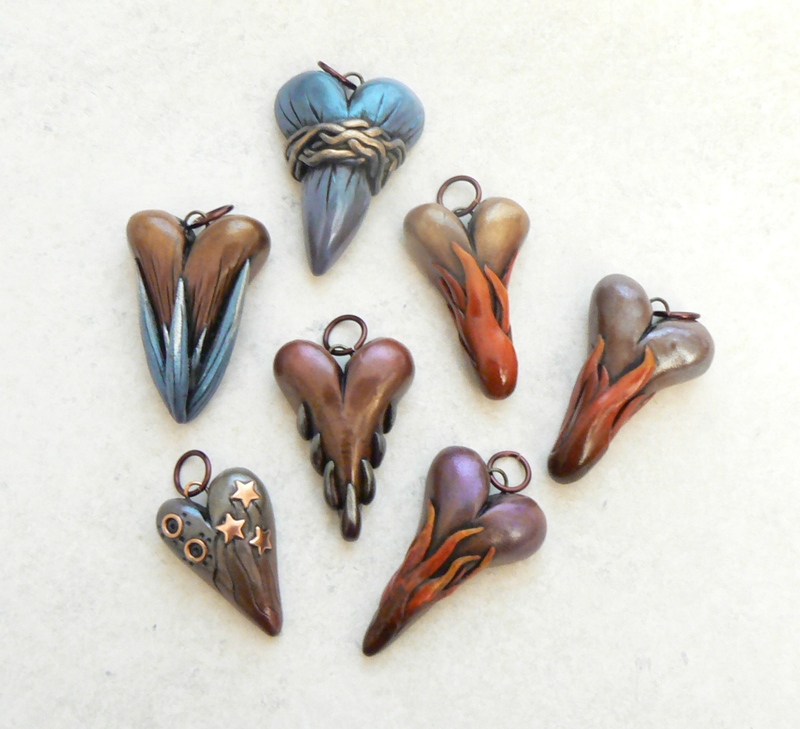 I had a lot of fun making my hearts and making this gallery page makes me think I need to make more =) There were so many hearts that I opted to use more group photos here instead of posting every single pendant, forgive me for that, but I hope you enjoy them! 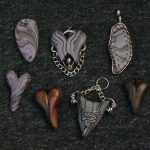 You’ll also see how bad some of these photos are lol Oh well, you have to know where you’ve been to move forward right? 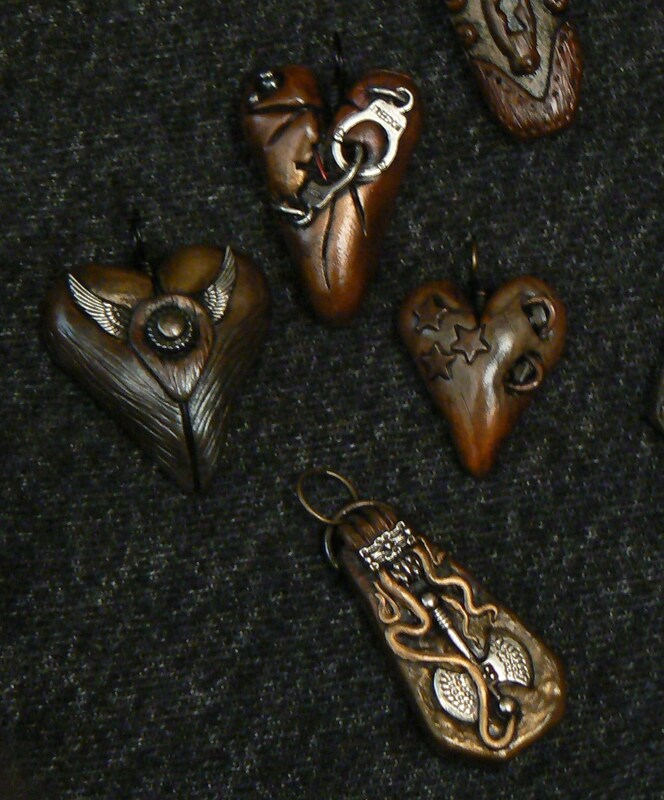 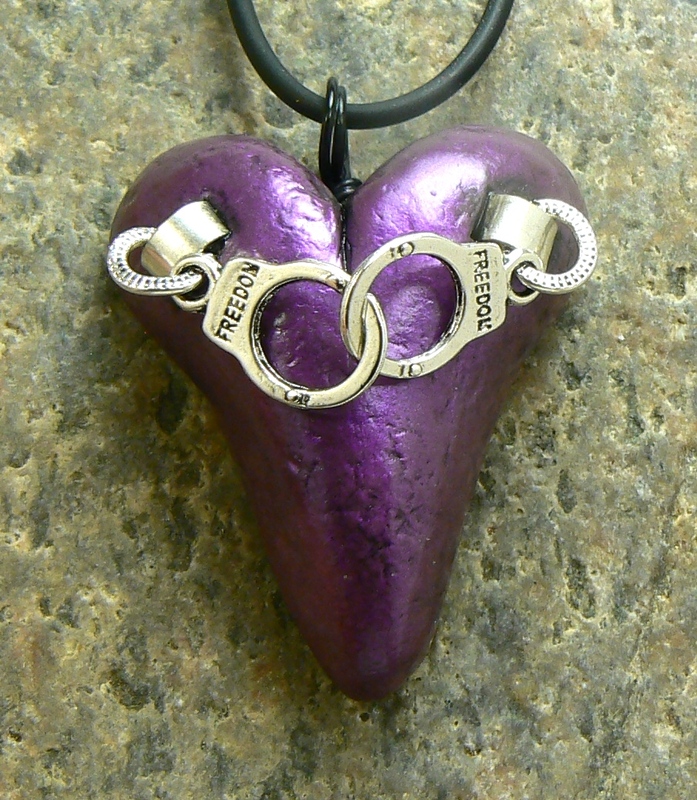 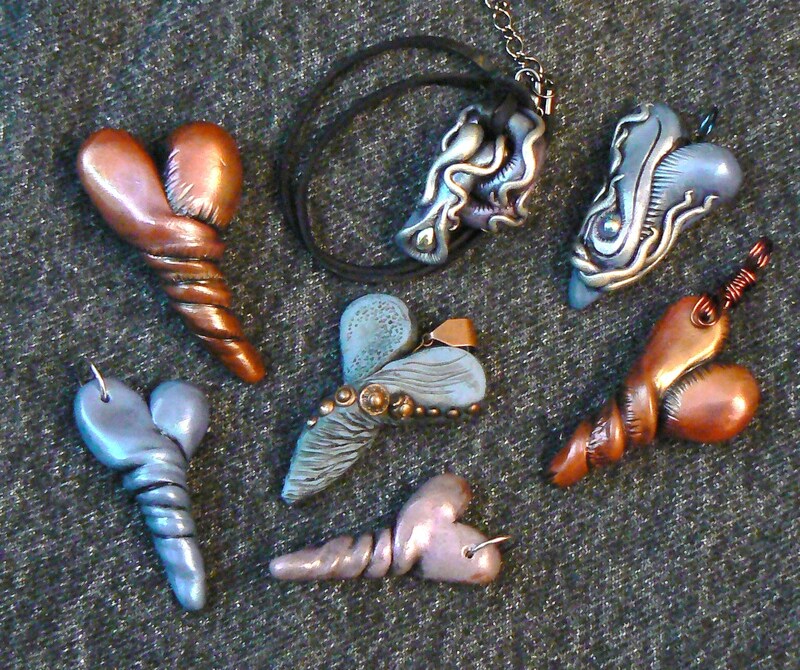 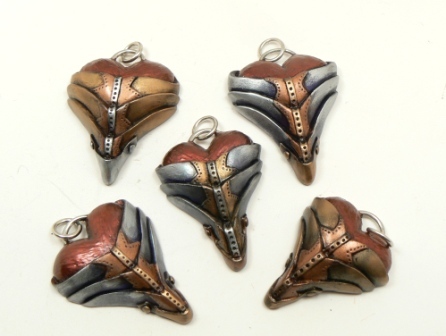 See which Heart pendants are available now!